Bill Weinberg recently wrote an article for Paper magazine (yes, it’s printed on paper!) 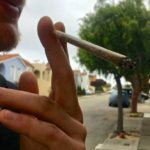 about changing cannabis laws and quoted me about how this might happen. Here’s a link to the full article, and my quotes excerpted below in context. So there is some optimism in the ranks. 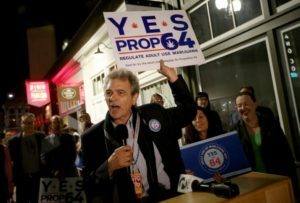 Chris Conrad, a longtime California cannabis advocate, actually thinks it can happen. Since 2015, various bills have been introduced in Congress to legalize cannabis at the federal level. And some advocates are already anticipating how small growers will negotiate the transition to a federally legalized market. Kerry Reynolds is the organizer of Sohum Guild, a group of family-operated artisanal cannabis farms in southern Humboldt County, the heart of the Emerald Triangle. Remember to read the whole article, it’s great! 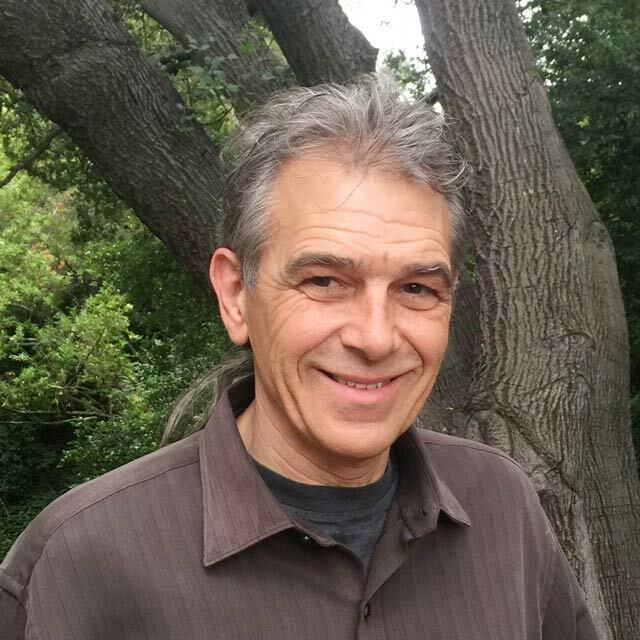 Chris Conrad on a panel discussion about California Proposition 64 and the Bureau of Cannabis Control’s marijuana regulations rollout, recorded at KPFA Radio’s Flashpoints program, with Hezekiah Allen and Sarah Shrader August 24, 2018. Audio file.